Hi my favorite readers. Nov. 11 is a special day of recognition for all veterans who ever sacrificed for their country. Happy Veterans Day 2017! Recognitions go out to all of my U.S. readers. Happy Remembrance Day to my Canadian and European visitors. (Remember to buy and wear a poppy. Proceeds helps support disabled vets)…. 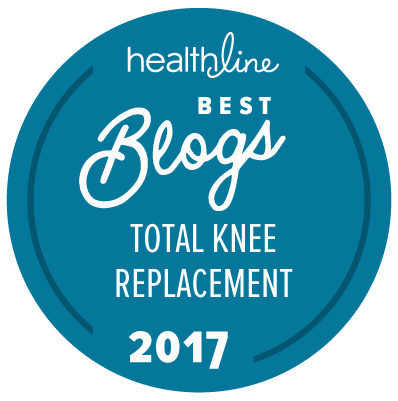 Sharing personal experiences about my 14 months after my tkr – progression update.